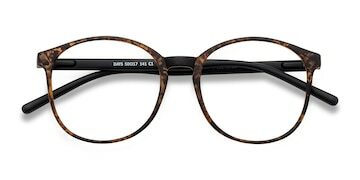 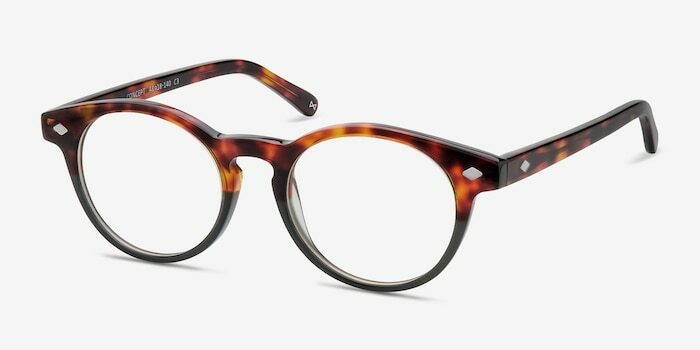 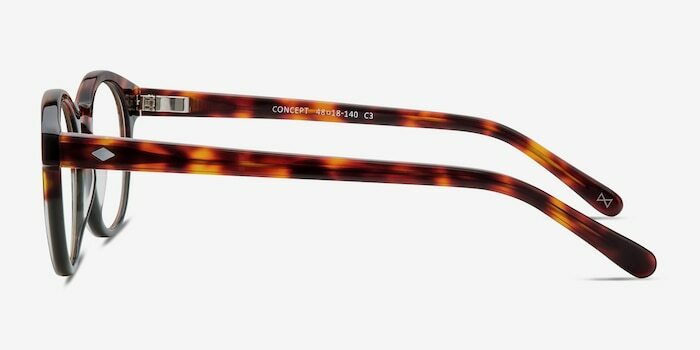 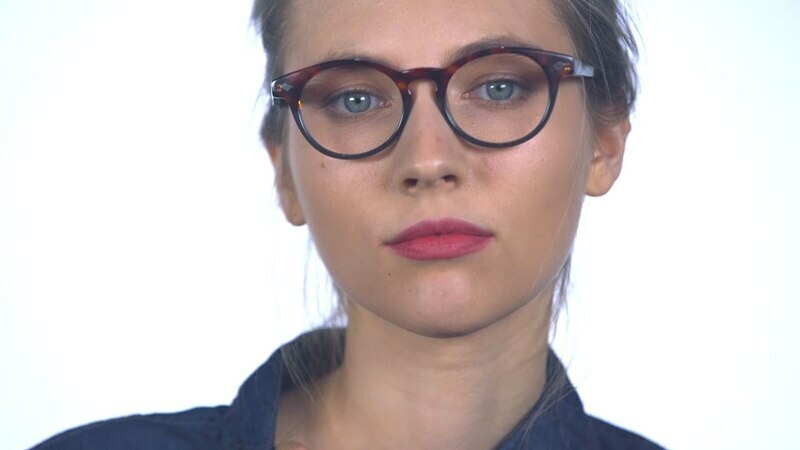 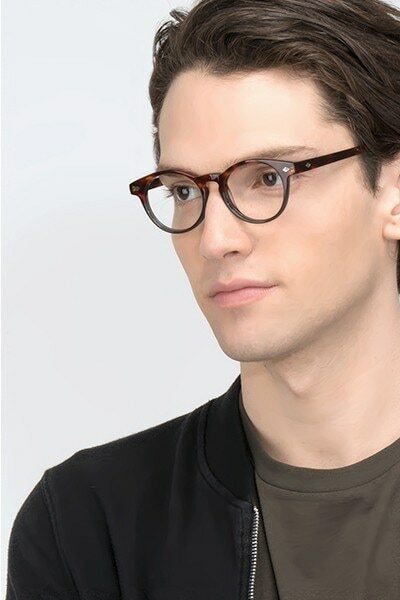 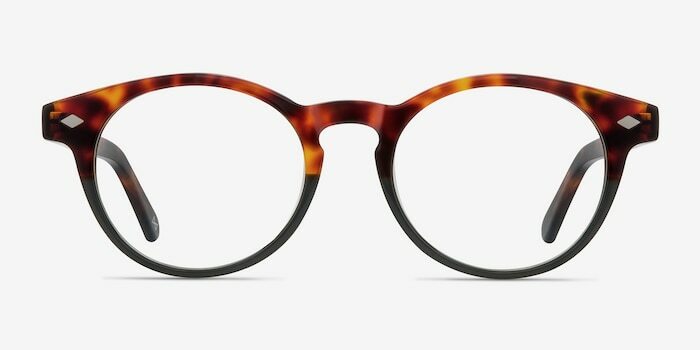 These olive and tortoise eyeglasses are deliciously composed of hand made acetate. 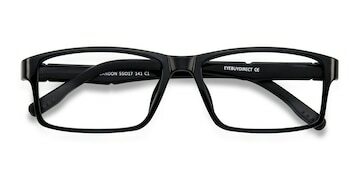 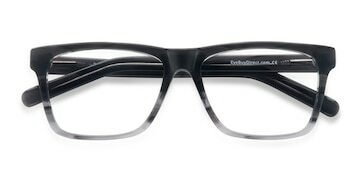 This two-toned oval frame front features a semi-transparent espresso tortoiseshell finish melded with a creamy white. 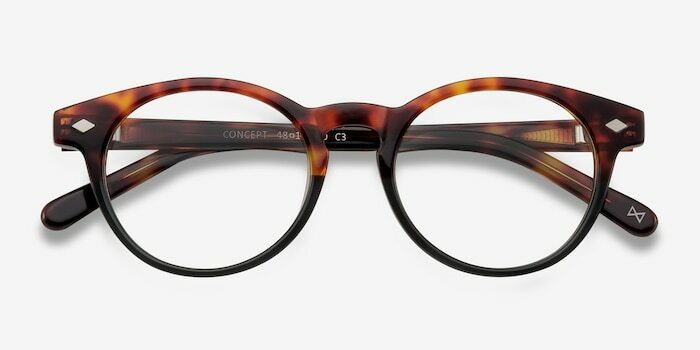 A classic keyhole nose bridge, diamond stud accents, and German-crafted spring hinges complete this worthy look.